The fair will be held concurrently with the HKTDC Hong Kong Houseware Fair, which is the largest event of its kind in Asia. The two fairs together form a one-stop sourcing platform to meet buyers' needs for all kinds of household items and home textiles. 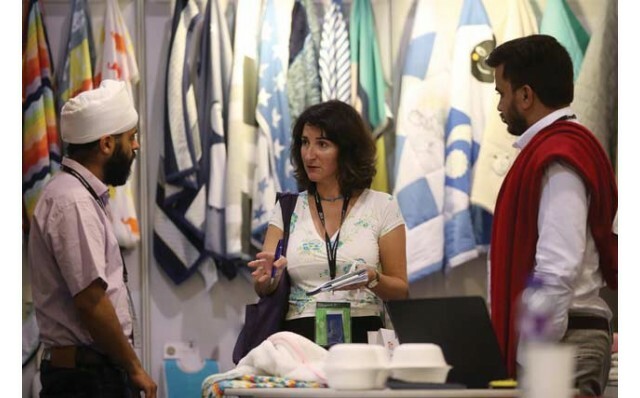 Last year, close to 49,000 buyers from 112 countries and regions visited the two fairs, among them, more than 19,000 buyers visited the Home Textiles Fair.